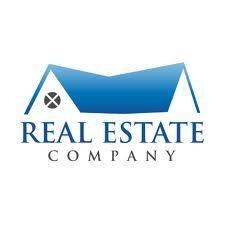 The major objective of this report is to analysis Influence of Real Estate Company in Our National Economy. Other objectives of this reports are to find out whether the sales growth rate of THE ENGINEERING AND TECHNOLOGY is going upward, to find out the pricing of THE ENGINEERING AND TECHNOLOGY comparing with other Real Estate companies and to find out the influence of Real Estate in our national economy. Finally this report make swot analysis Influence of Real Estate Company in Our National Economy.